This was a 14-man battle royal, also contested for the 2017 Copa Antonio Pe�a. Defeated Villano IV to win the vacant championship. 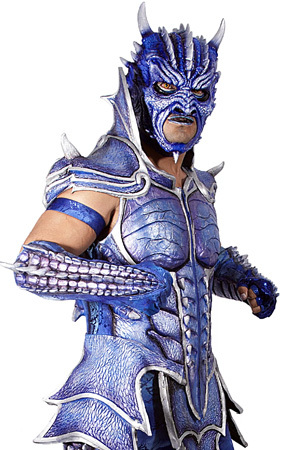 The championship was vacated when Blue Demon, Jr. was unable to attend a scheduled championship defense. Defeated El Mesias to win the Vacant championship. The championship was vacated after L.A. Park had left AAA. Defeated Rob Van Dam to become the inaugural champion.